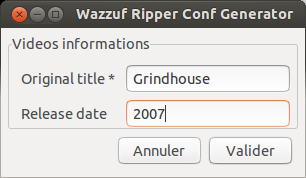 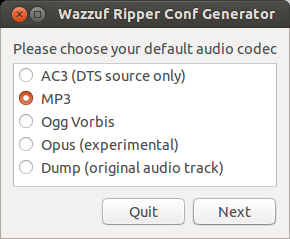 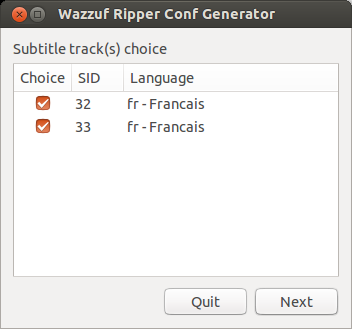 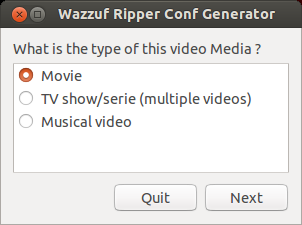 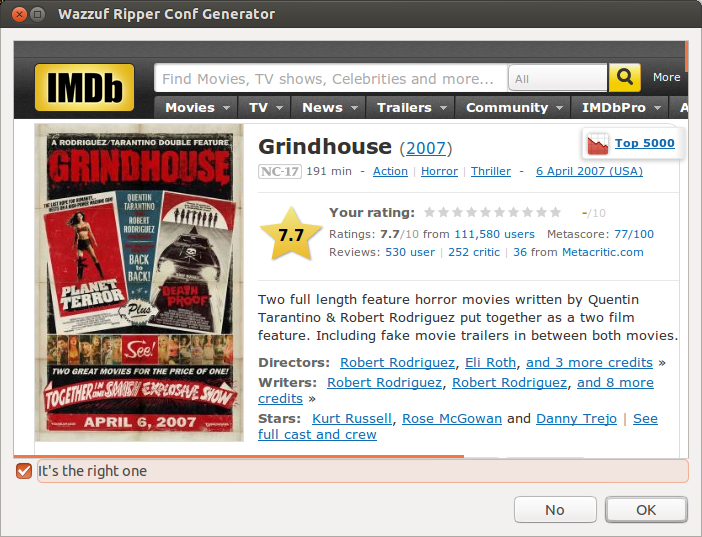 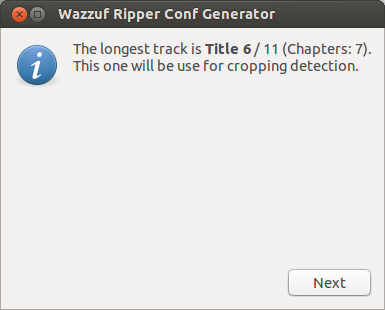 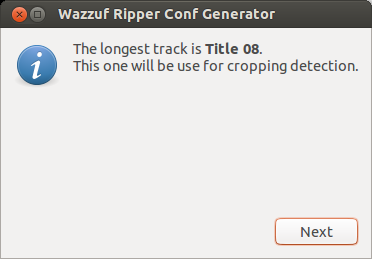 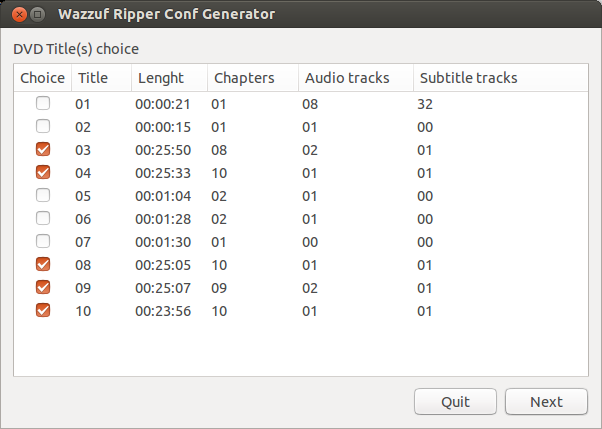 Wazzuf Conf Generator is a graphical interface to generate configuration file for Wazzuf Ripper. 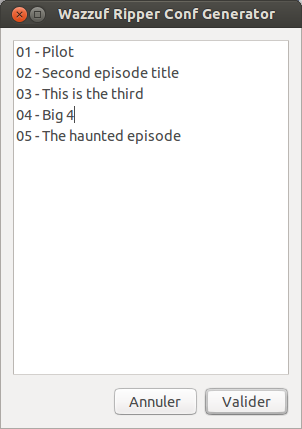 It is a shell script (bash) using zenity. 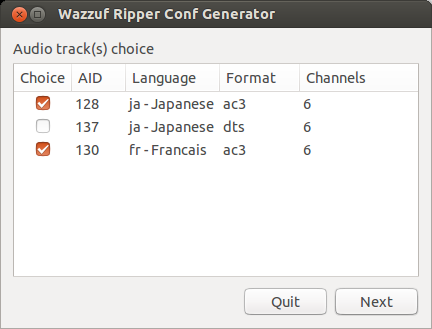 Start with menu icon or wazzuf-conf-generator in a terminal.